From mood boards to mock-ups, Presentation Mode is great for showing images. Drop the images into a note, then start your presentation. Tapping on an image brings it to full screen, a click left or right will move you to the next or previous image. On iPhone and iPad, we’ve added useful swipe gestures and a grid mode to easily see the images. Along with being able to create a Table of Contents, users can even select what content they’d like to emphasize. 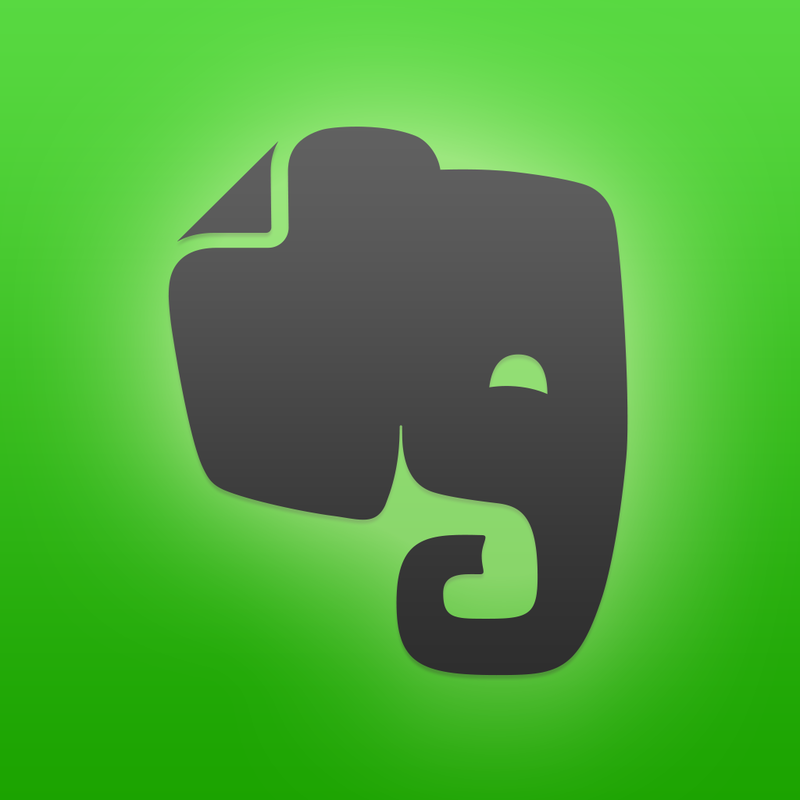 A universal app designed for the iPhone/iPod touch and iPad/iPad mini, Evernote can be downloaded now on the App Store for free. 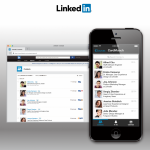 The presentation mode requires a premium subscription, which can be purchased in the app for $4.99 per month or $44.99 per year. The presentation mode is also available on Evernote for Mac and PC. 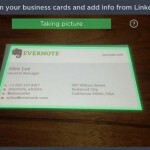 An app update earlier this month made business card scanning even easier. The no-tap camera mode can detect the edges of a business card and then automatically capture the image. For other app news and reviews, see: Facebook Is Testing Out Contextual Content On Its iOS App, Spice Up Your Texts On iOS With Some Unicode Thanks To Symbolay, and Create Your Own White Noise With The Freedom Of Noisli.